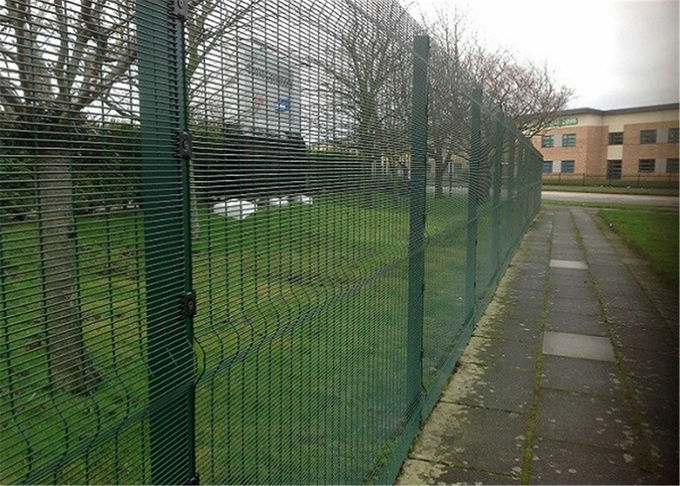 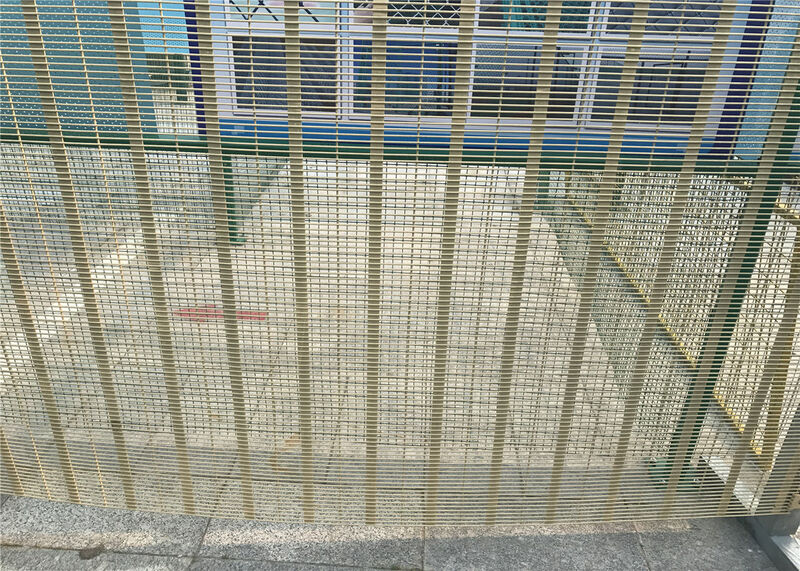 358 Wire Mesh Fence is also called 358 anti climb fence,358 mesh fence,358 high security fence. 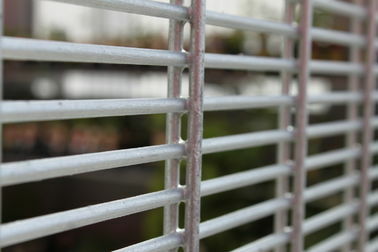 '358' comes from its measurements 3" x 0.5" x 8 gauge which equates to approx. 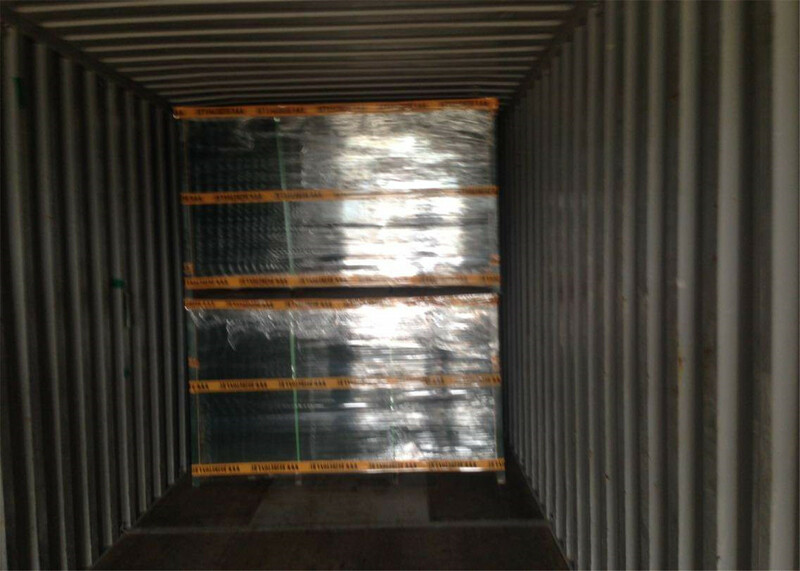 76.2mm x 12.7mm x 4mm (Length x height x Diameter) in metric. 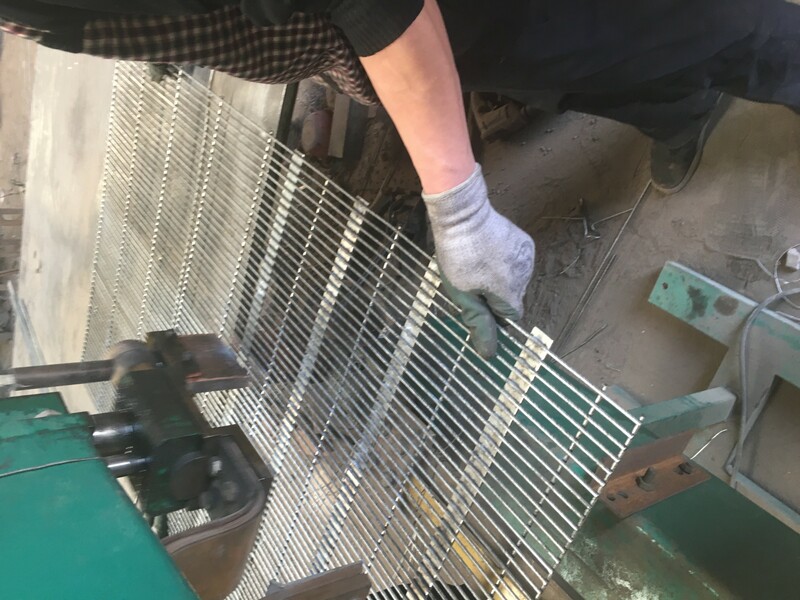 358 Wire Mesh Fence are extremely difficult to penetrate, with the small mesh aperture being effectively finger proof, and extremely difficult to attack using conventional hand tools. 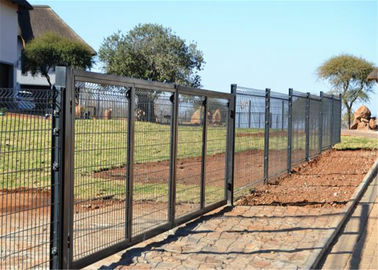 358 fences are recognized as one of the most difficult to break through the barrier, because it is difficult to climb. 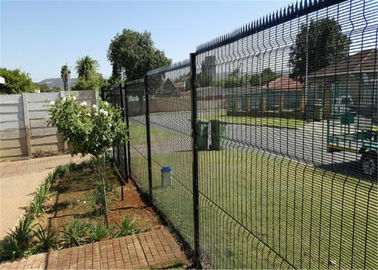 It is called security fencing and high- strength fencing. 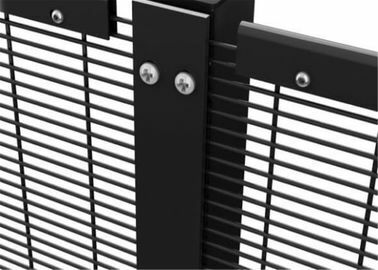 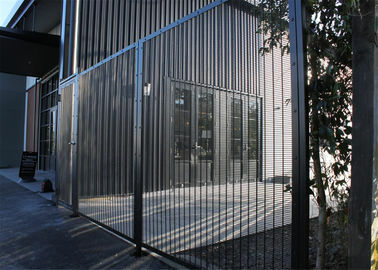 358 security fencing panel can be bent in part to enhance the aesthetic effect. 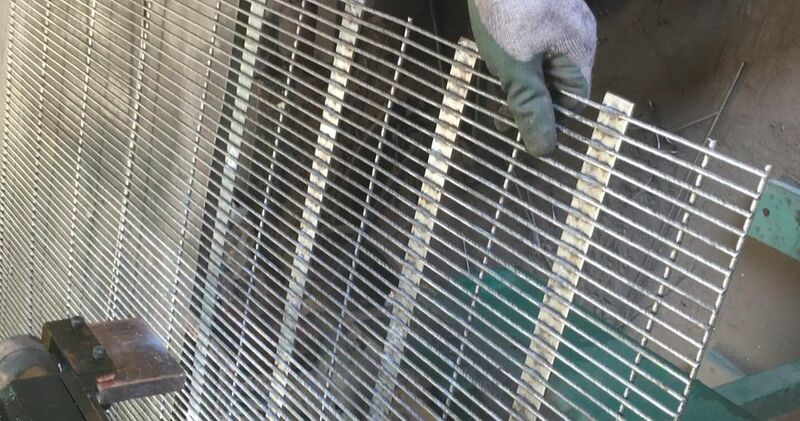 Forms of corrosion resistance include electric galvanized, hot dipped galvanized or polyester powder coated. 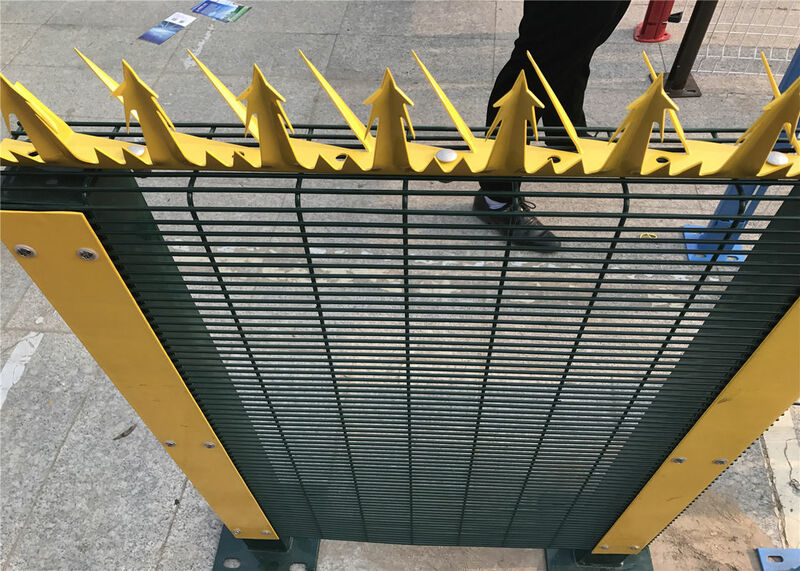 Standard colours are available. The color card will be supplied below. 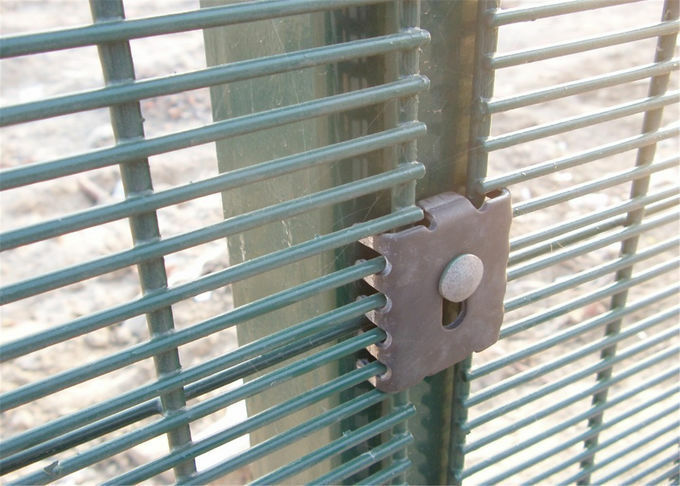 Better visibility: Flat,two-dimensional profile,easier to see through than chain link. 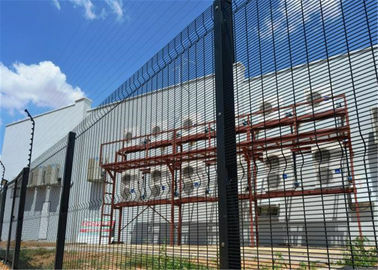 High strength: The superior welding technique and process control create a stronger fusion between the wires. 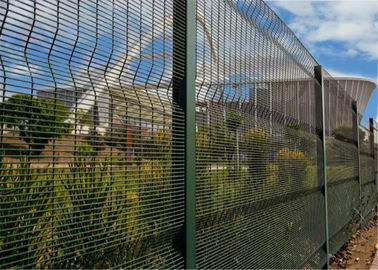 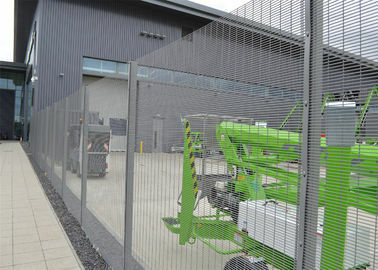 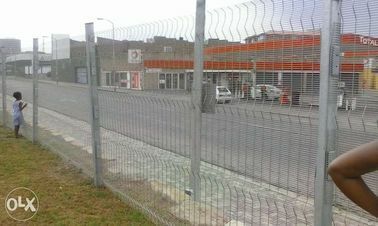 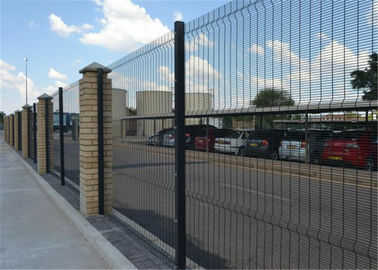 Shipping Port Security fencing; Electrical sub- station fencing; Water Treatment works ; Gas pipelines Security Fence;High security window grilles; Balustrades Security Fence.